In 1793, Lord Macartney led the first British diplomatic mission to China in over one hundred years. 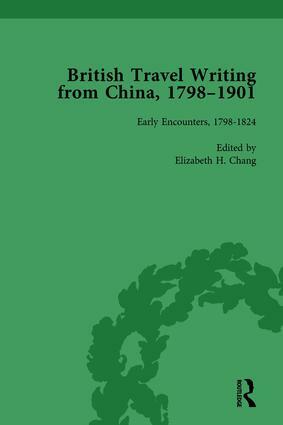 This five-volume reset edition draws together British travel writings about China throughout the next century. The collection ends with the Boxer Uprising which marked the beginning of the end of informal British empire on the Chinese mainland.